The New Year always brings with it new hopes, new dreams and new promises. We look forward to this annual change delighted to start anew. Whether we’re mending old wounds or just looking for fresh adventures, the fireworks at midnight for the new 01-01-xxxx date always seems to help us take that first step forward. Instead of making long term commitments for something you may never actually follow through on, I recommend that you instead make a blood-pact with yourself to just try some new things this New Year. Making a promise to simply try something takes away the pressure of having to force yourself into a corner. Why waste the momentum you had towards adventure by quickly realizing you actually hate this New Year’s resolution of yours. What I’m trying to say is that, instead of a resolution of going to the gym, just try a bunch of new fitness activities that you might like. Try the circuit training sessions, try Parkour, try running, try swimming and of course, try the gym too. Chances are, you’ll realize that you actually really love one of the new things you’ve tried and you’ll willingly continue this new hobby throughout the year. Next thing you know, you’ll find a love for running and you’ll be in signing up for all sorts of marathons throughout the year; instead of having to pay expensive gym fees only to realize you hate going to the gym. With that said, Manila is also a brand new town with brand new treasures just waiting to be discovered. 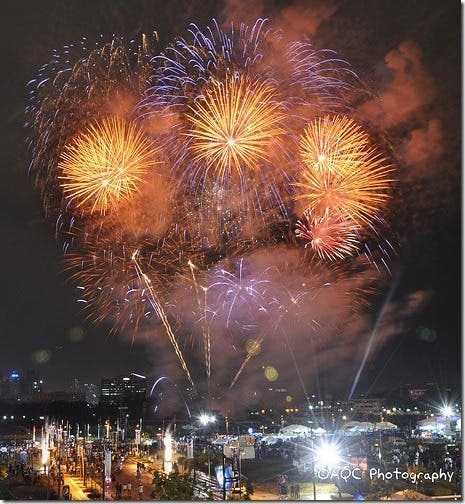 So here’s a short list of the Top New Thing to Do for the New Year, When In Manila! 1. Get Artsy Fartsy – The creative minds of Manila have had enough! They finally decided that it’s time to make a stand and show the world just how much fun and artistic this city can get. The good news is that there are lots of great hubs where everyone can experience the colors and creations of these very artistic people. Go visit “Cubao X” or “The Collective” in Makati. There, you’ll find Avant Garde fashion boutiques, indie film theaters, breathtaking art galleries, fun costume shops, sweet long boarding venues, cool bicycle pimping stores and so much more. You’ll be able to meet the creative junkies, see their works and even find classes that can help you unleash your creative juices. 2. 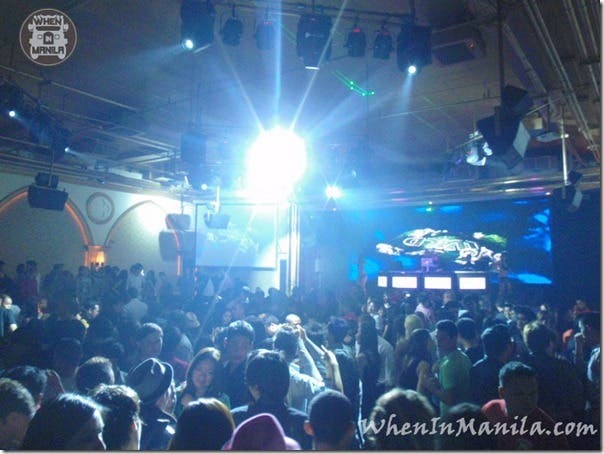 Be One with the Night – The Manila Nightlife is hustling and bustling like never before! With giant Vegas type bars and clubs around every corner. This is the time to indulge your inner insomniac and dance the night away. 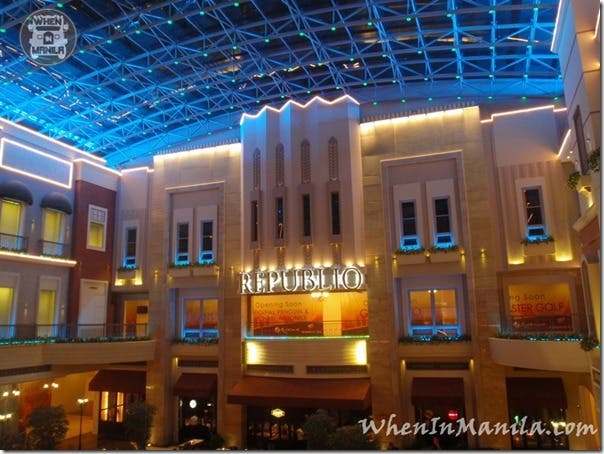 Check out the new club called Republiq at Resorts World Manila. You’ll very likely run into lots of celebrities there while also carving out some stories you’ll be telling your friends over and over again. 3. Prettyfy yourself – The beautiful people of Manila just keep getting prettier, and you can do so as well. Dollar for dollar, Manila offers the best services for the most affordable prices. Now’s the time to get that makeover you truly deserve. Some of my favorite picks are Vivere Salon for your hair, Nail-A-Holics Salon for your nails, feet and hands (my feet really needed that makeover) and Aethetic Science for facials and everything else from holistic beautifying services to cosmetic surgery. 4. Dance Like No One is Watching – Dancing has always been a great way to submerge yourself into a bubble and just create your own world you can enjoy yourself in. With so many different dancing genres, you’re sure to find one that matches your inner music (or your iPod). Try Salsa Dancing at La Dolce Vita Bar, or pole dancing with the Pole Cats Manila and also check out Acts Dance Studio which has everything else from jazz, hip-hop, breakdancing, ballet, strip tease and more. 5. Find Food Treasures – Around every corner is a new hole in the wall just waiting to be discovered. 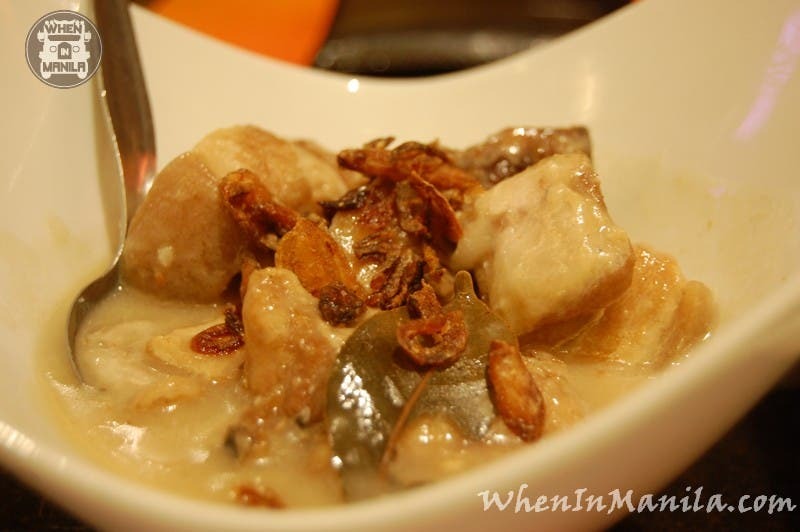 The hidden foodie spots never seem to run out in Manila as Filipinos are known for having a very intense affair with food. Top foodie places that have survived through many years along with brand new yummy restaurants are always there for you to try. Have your taste buds on an adventure of their own! Try some authentic Turkish Shawarma at Jacob’s Shawarma right by Robinson’s Galleria, try the BEST Gelato at Bar Dolci, or if you want to get some yummy local flavor, check out Ibayo Restaurant by the Mall of Asia. Oh and one of my new favorite dessert cafes is called Dezato Cafe, serving you yummy Mochi Balls in New Manila. 6. 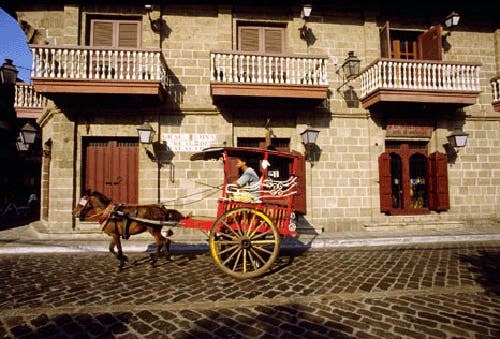 Discover the Real Manila – Find out everything you need to know about Manila and more! Why not re-discover this city through the very unique eyes of travel guides like Carlos Celdran and Ivan Man Dy. They’re well known local tour guides who have been showing tourists, and locals, the Manila they never knew was there. Carlos Celdran’s “Walk This Way” tour has continuously received rave reviews from those daring enough to explore Intramuros with him. On the other hand, Ivan Man Dy’s Binondo food tours will help you find the best food places around China Town that’ll have your Chinese food cravings satisfied. 7. Learn Something New – Why not indulge your inner curiosity and learn something new? The experts around the metro are slowly realizing the craving Filipinos have for knowledge. There seems to be a cool new class for everything nowadays! My top picks include learning about blogging and making money online from top blogger Anton Diaz of OurAwesomePlanet.com. He teaches a class at the Asian Institute of Management (AIM) called Maven Secrets. 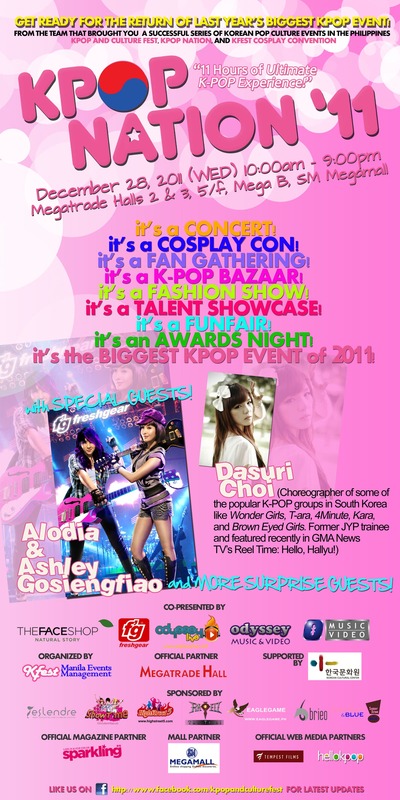 Also, why not learn how to write with the ladies from Writers Block Philippines (writersblockphilippines.com). The teach classes to help you better that subject-verb agreement that won’t ever seem to agree. Moreover, they also introduce you to editors in top magazines around the country which might also land your stories in top magazines. Oh and for everything else, check out The One School (theoneschool.org) in Makati and / or The Modern Academy Philippines in the Fort Bonifacio Global City. Here you’ll find the kitchen sink! Fashion design courses, DJ lessons, Entrepreneurial short courses and more. Your learning-tooth will surely find what it’s craving here. 8. Volunteer – When it comes down to it, there’s still so many things that Manila and the Philippines needs help with. Why not volunteer some of your time to help out those less fortunate than you. Not only will you help others out, but you’ll also surely realize how blessed you really. This is something you can definitely do by yourself, with friends or with family. Lend a helping hand to Gawad Kalinga (gk1world.com) to build new communities and empower the Filipinos who may have never found a way out of the slums without their help. Also, check out the Buhay Ko project (BuhayKo.org) as this group teaches kids from Smokey Mountain how to make their voices heard through the power of the internet and social media. In the end, you’ll realize that this world we live in has a funny way of thanking you for helping others. After all, what comes around, goes around, ten fold. When In Manila, you really need to discover all the wonders that this city has to offer! It may be hard to find them in between the crazy traffic and overpopulated crowds… but we’re here to make sure you find exactly what you need to get yourself a wonderful new year this 2011! Have a happy, adventurous and blessed New Year!